Single origin, single cultivar, single delicious. 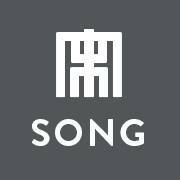 Song is a collection carefully curated by a small group of tea folks. Pure, unblended teas. Artisan crafted ceramics. Really good tea.